In all hospitals, a powerful internal communication management system must be in place to facilitate achievement of performance excellence, its foremost terminal objective. An effective and sustainable internal communication management system must be in place to promote commitment, support, involvement and engagement of staff and facilitate alignment, coordination, collaboration and integration of all staff, services, projects and processes in the hospital, both in emergency-disaster-crisis situations and in non-emergency-disaster-crisis situations. 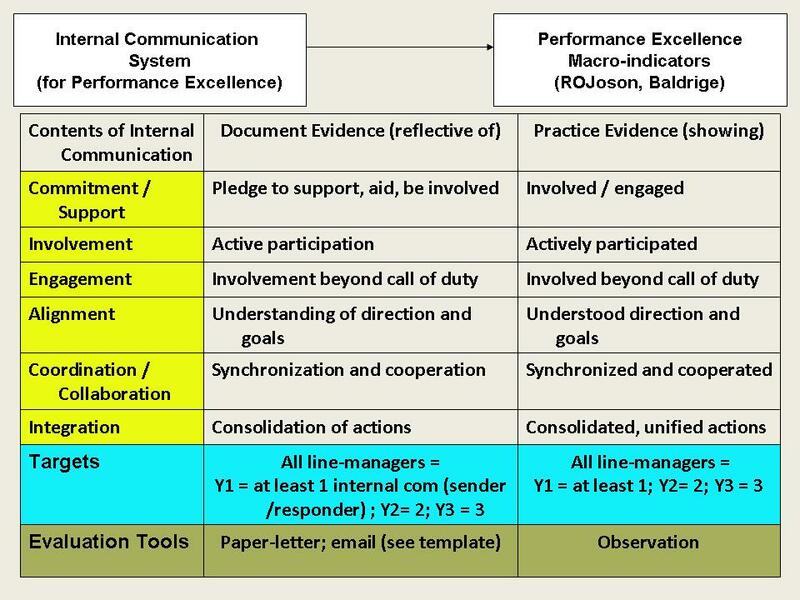 What are the ultimate or key success or performance excellence indicators of a hospital internal communication management system whose goal is to achieve performance excellence? These indicators, once identified, should be translated to the goals of the system. As a result of the internal communication management system, there is commitment, support, involvement and engagement of staff thereby promoting achievement of performance excellence for the hospital. There is commitment, support, involvement and engagement of staff thereby promoting achievement of the macro-indicators of an excellent hospital: (1) contributing to achievement of targeted health outcomes of its catchment community; (2) providing value-based healthcare services; and (3) sustainable while providing excellent services. 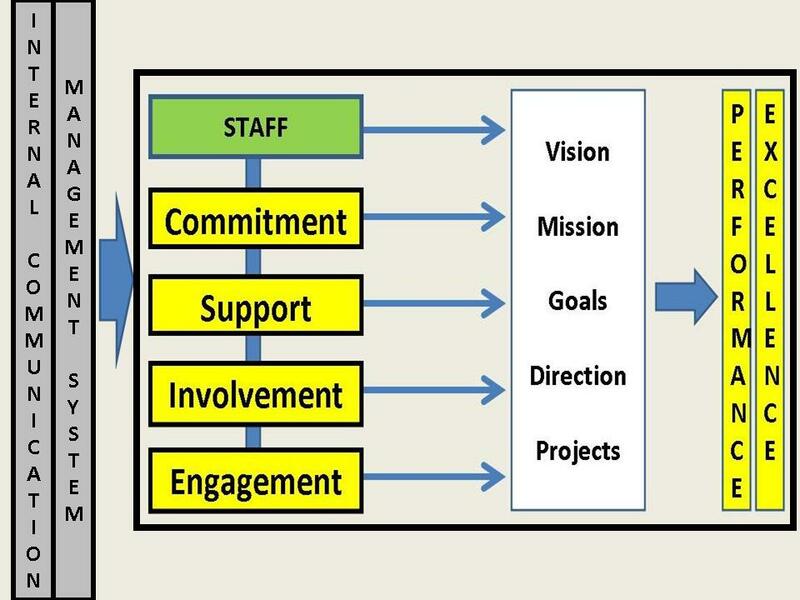 There is commitment, support, involvement and engagement of staff thereby promoting thereby promoting achievement of an integrated approach to hospital performance management that results in (1) delivery of ever-improving value to patients and stakeholders, contributing to improved health care quality and organizational sustainability; (2) improvement of overall organizational effectiveness and capabilities as a health care provider; and (3) organizational and personal learning. As a result of the internal communication management system, there is alignment, coordination, collaboration, and integration of staff, services, projects, and processes thereby facilitating achievement of performance excellence for the hospital. 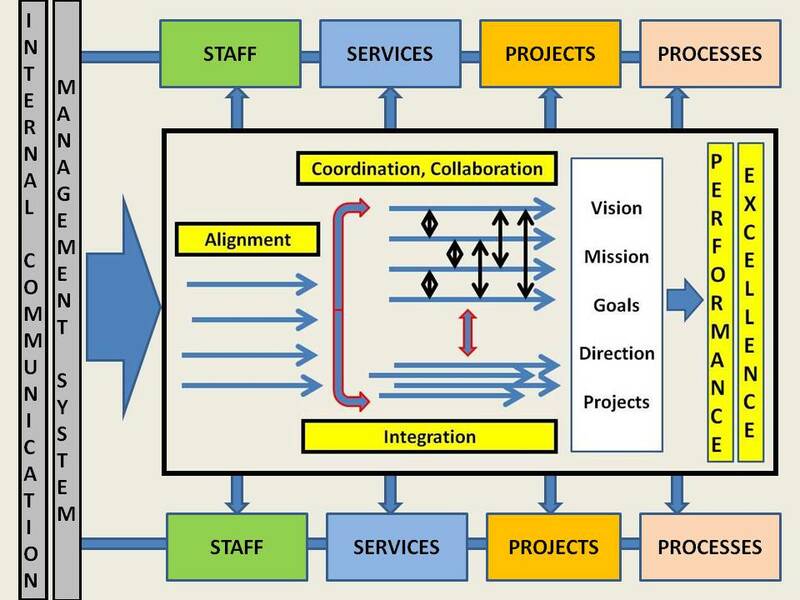 There is alignment, coordination, collaboration, and integration of staff, services, projects, and processes thereby facilitating achievement of the macro-indicators of an excellent hospital: (1) contributing to achievement of targeted health outcomes of its catchment community; (2) providing value-based healthcare services; and (3) sustainable while providing excellent services. 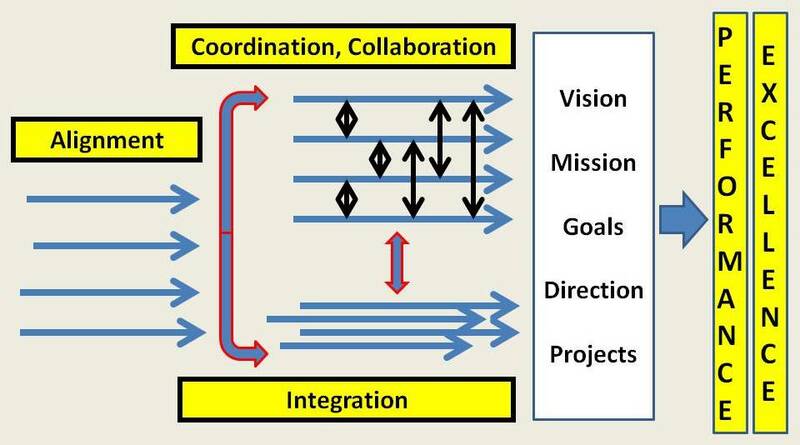 There is alignment, coordination, collaboration, and integration of staff, services, projects, and processes thereby facilitating achievement of an integrated approach to hospital performance management that results in (1) delivery of ever-improving value to patients and stakeholders, contributing to improved health care quality and organizational sustainability; (2) improvement of overall organizational effectiveness and capabilities as a health care provider; and (3) organizational and personal learning. What are the critical success factors or key results areas of a hospital internal communication management system? These factors or key result areas will be translated to the specific objectives of the system. 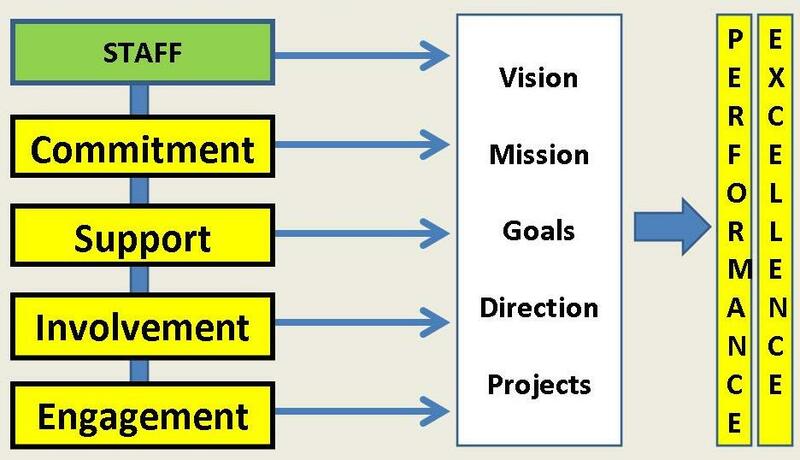 Presence of a master design and development plan (MDDP) on establishing and developing an internal communication program that is promoting performance excellence for the hospital. Presence of monitoring, evaluation, and continual improvement plan on the implementation of the MDDP. To be refined after November 5, 2012 (hopefully before 2012 ends). This entry was posted in Internal Communication Management in Hospital. Bookmark the permalink.